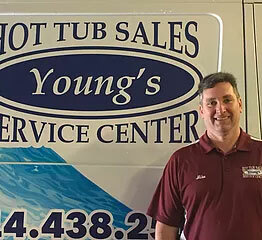 Mike Young first started Young’s Hot Tub Sales & Service Center, Inc. in 2000. 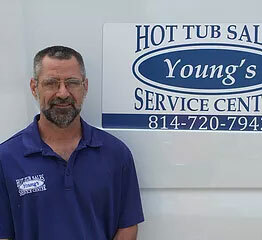 He saw the need for a company to not only service ALL brands of hot tubs no matter where they were purchased but, most importantly to always put the customer first. We believe that every customer should be treated fairly and with the utmost respect. Mike built this company on honesty and expects all of his employees to hold the same values. 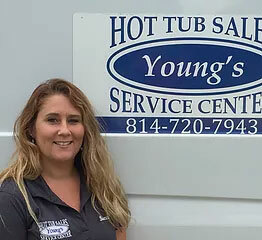 It is because of our high quality of service that Young’s Hot Tubs has continued to grow from being a one person operation to now having over 11 employees. 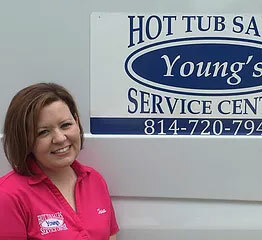 Since 2000, we’ve serviced over 14,000 spas and sold/moved more than 4,000 hot tubs and swim spas. 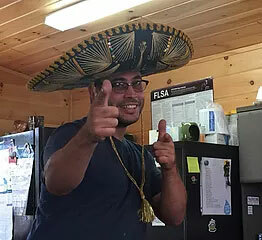 We try to help as many customers as we can by troubleshooting some common issues over the phone. Providing free advice can not only help a customer save on service costs but, more importantly begins a trusting relationship that we are there to help. The technicians on our staff are highly knowledgeable & skilled. When it comes to making big decisions like purchasing a new or refurbished hot tub or swim spa, moving a hot tub or swim spa, or simply repairing an existing hot tub or swim spa, we are the right choice for YOU! 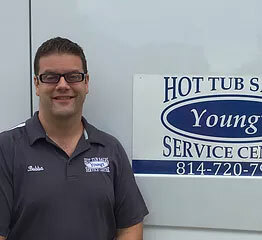 We want all of our customers to be 100% satisfied with the service that they receive here at Young’s Hot Tubs from beginning to end. If you have any questions or would like to know more about us, our products, or the services we provide, please do not hesitate to give us a call.